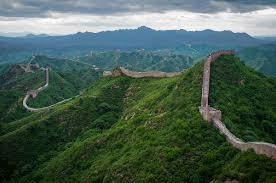 The great wall of China is no doubt one of the fantastic wonders of the world. I am still amused that how did they build this great wall back then in olden days! !